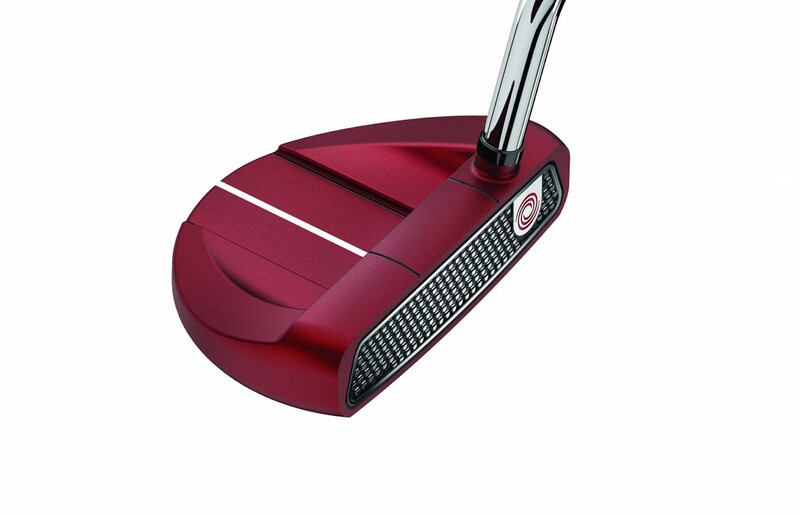 Odyssey have had the white hot putters of long time, but for Open week they’re getting Red Hot!!! A couple of very good players have been using red putters to great success in recent months, so the mighty swirl have brought out some juicy new putters in a fiery new finish. 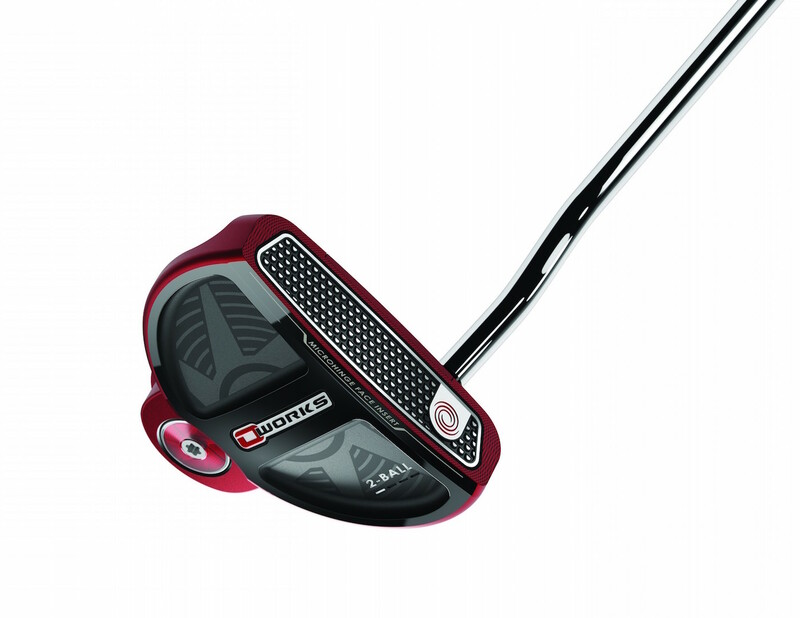 The O-Works Red putters are making their major debut this week at Royal Birkdale. They feature the same revolutionary Microhinge Face Insert Technology that was introduced earlier this year. The face insert pairs a stainless steel Microhinge plate co-moulded into a Thermoplastic Elastomer Feel Layer. 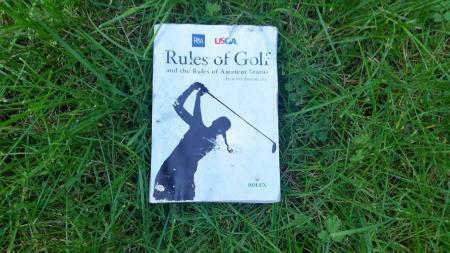 The tiny hinges on the hitting surface lift the ball at impact, improving roll. 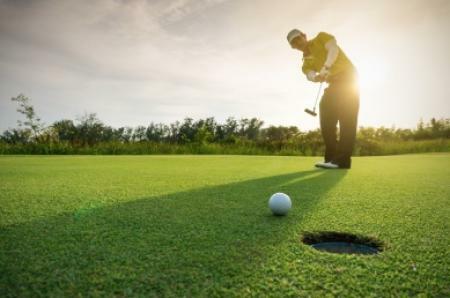 The technology makes the putter face more flexible, meaning all golfers will see increased top-spin and roll to their putts, even with a less-than-perfect putting stroke. Dr. Alan Hocknell, Senior Vice President of Research and Development, or Doc Hock to his pals says this about the new flat sticks. Odyssey O-Works Red Putters feature a variety of Tour proven shapes – including the iconic 2-Ball, #7, R-Line, V-Line Fang – and a brand new #7S model. 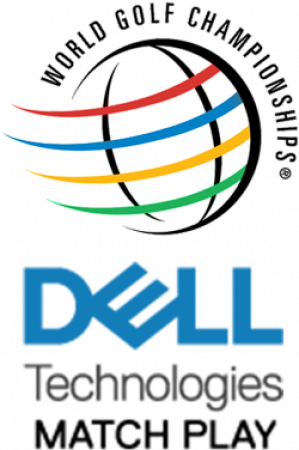 This short slant neck version of the #7, one of the most prolific, tournament-winning putters of all time, provides more toe hang, which has become a popular setup for professionals. 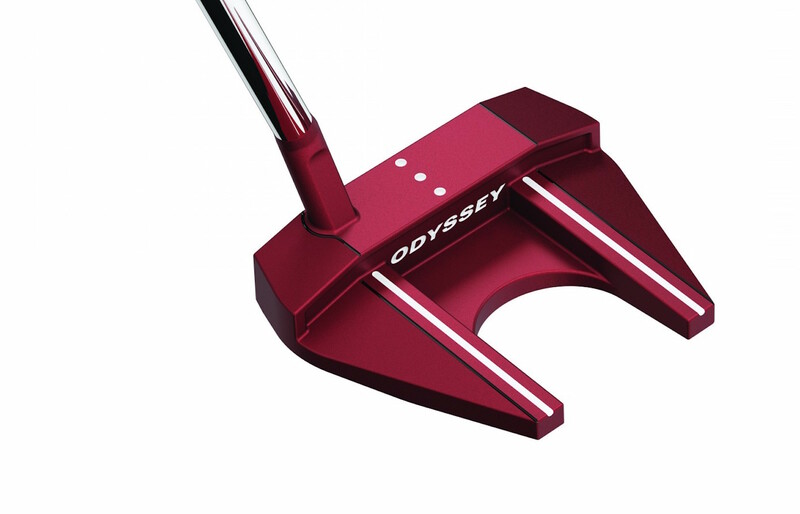 Odyssey O-Works Red Putters will be in store from September 1, 2017. 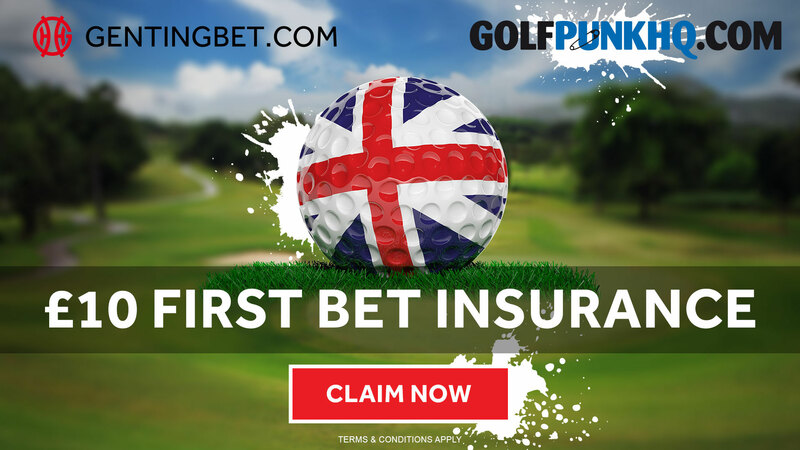 Get your FREE £10 Bet Insurance now!! !